Progressive Corporate continues to provide the best in complete corporate fitouts and design solutions. With over 27 years of experience we have provided exceptional service to over 4,300 clients Australia wide. 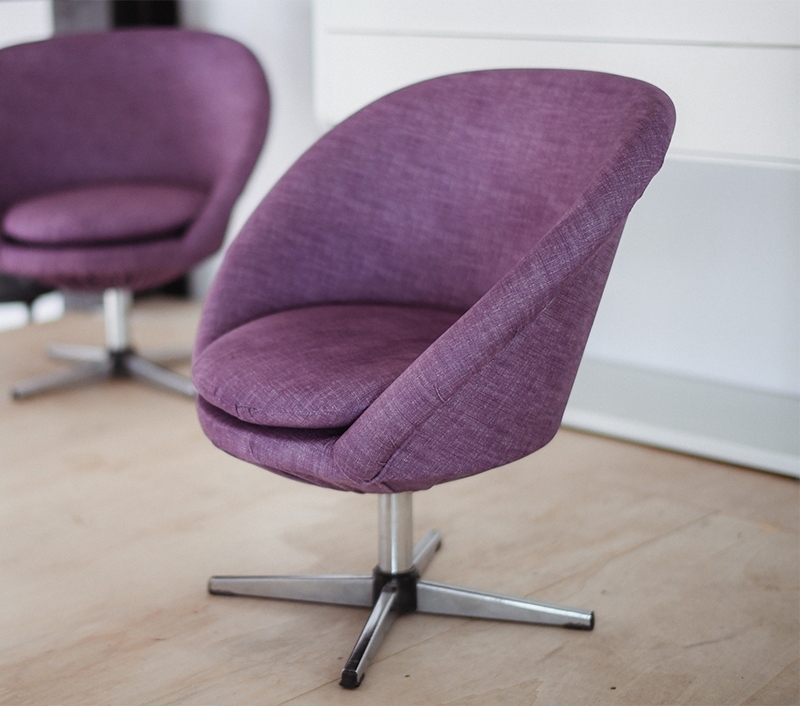 We provide the entire scope of products and services relating to commercial furniture and key turn fitouts. We incorporate interior design, project management and complete fitout services. 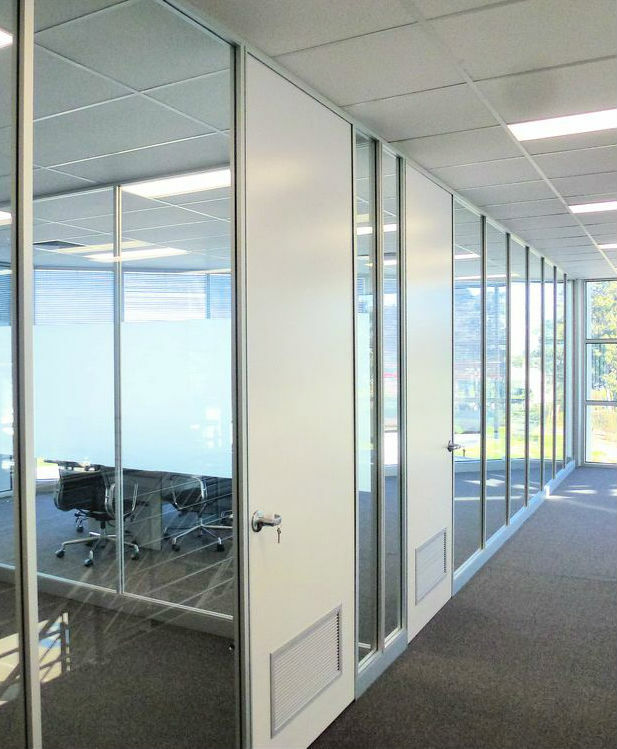 We specialise in complete fitouts for Dealerships and multi-franchise organisations requiring systematic rollouts where we design, construct and install furniture for some of the largest networks in Australia.